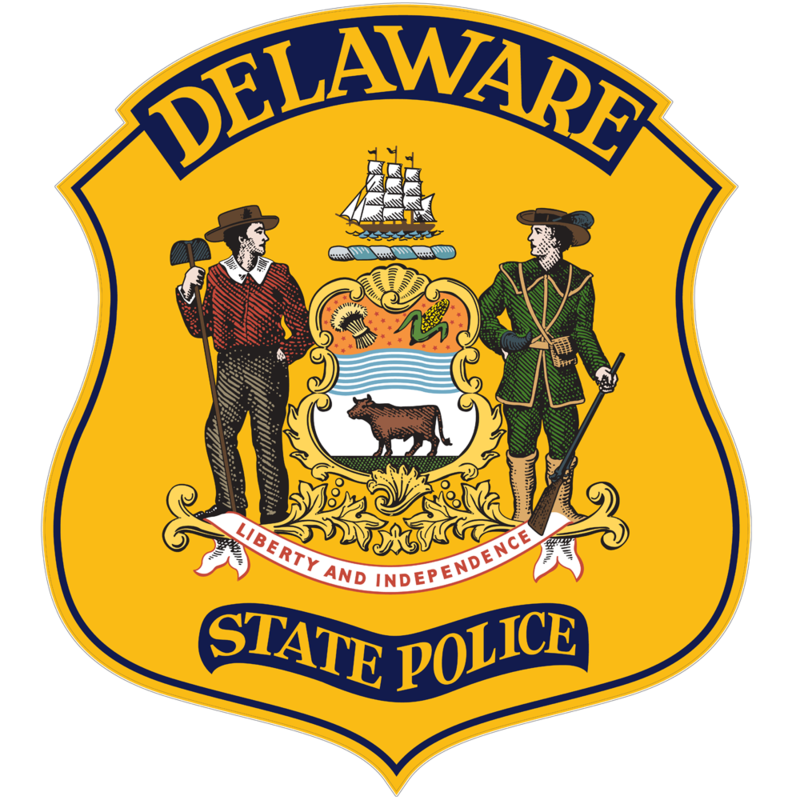 Newark – The Delaware State Police are investigating a strong armed robbery/purse snatching that took place in the parking lot of the Christiana Mall earlier this week. 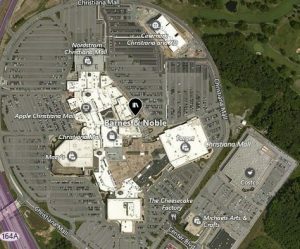 The incident occurred at approximately 7:20 p.m., Wednesday, September 12, 2018 in the parking lot of the Christiana Mall, Newark. A 40 year old Philadelphia woman had just returned to her vehicle which was parked in the lot adjacent to the Barnes &Noble book store. As she sat in her vehicle a male juvenile suspect opened the front passenger side door and snatched her purse which was still draped on her shoulder. A brief struggle ensued, however the suspect was able to take possession of the purse, at which time he fled to a Chevrolet Uplander mini-van that was parked nearby. The Uplander was also occupied by a second male juvenile. The female victim exited her vehicle and confronted the suspects, at which time they both exited the Uplander and fled on foot, towards the Cinemark movie theater, still in possession of the purse. 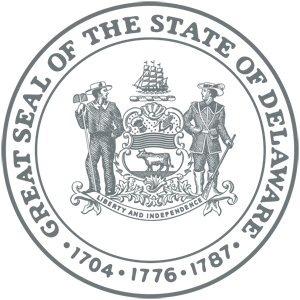 The victim was not injured as a result of the incident. Responding Troopers were able to determine that the Uplander had been reported stolen, earlier this same date. Suspect #1: black male, approximately 11 years of age, 5’4”-5’6”, 100 lbs., wearing a blue shirt and dark pants. Suspect #2: black male, approximately 13 years of age, 5’6”-5’8”, 110 lbs., wearing a white shirt. The investigation is ongoing and anyone with information is asked to contact the Troop 2 Robbery Unit by calling 302-365-8566.